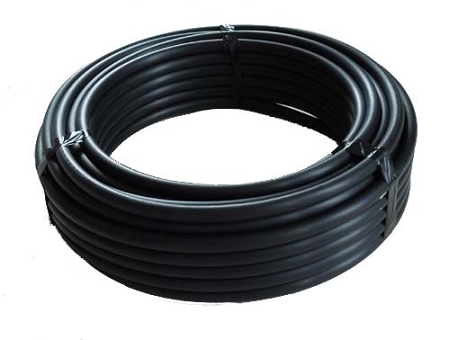 700 od x 100' Drip Tubing is used as the main lateral or as the sub-lateral in the design and installation of drip irrigation systems. 700 Drip Tubing is made of the highest quality resins and is UV resistant. The polyethylene tubing is used as the main lateral or as the sub-lateral in the design and installation of drip irrigation or low volume irrigation systems on a wide range of applications, including commercial, residential and gardens which include both poly drip systems and soaker hose. Uses .700 black ended compression fittings. Operating pressure: 10 to 60 PSI. Recommended operating pressure: 25 PSI. Maximum flow rate: 240 GPH. Sizes: .600 ID x .700 OD (.05 wall thickness).